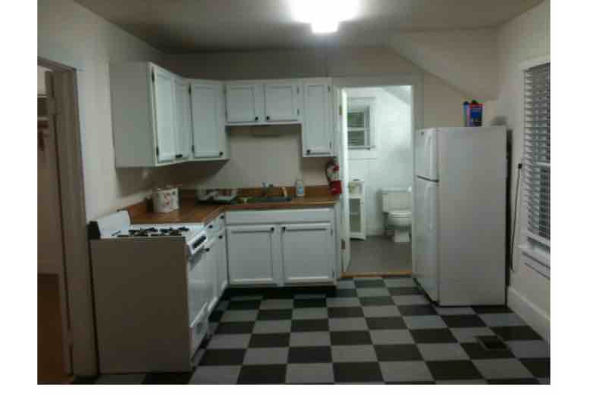 Cute cottage, 2 bedrooms. 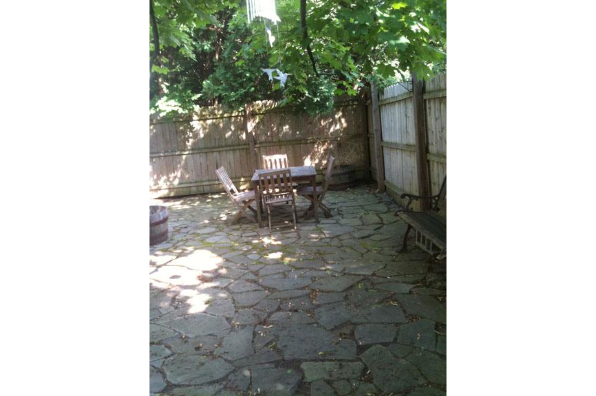 Private enclosed patio, washer dryer, Directly across from SUNY campus. 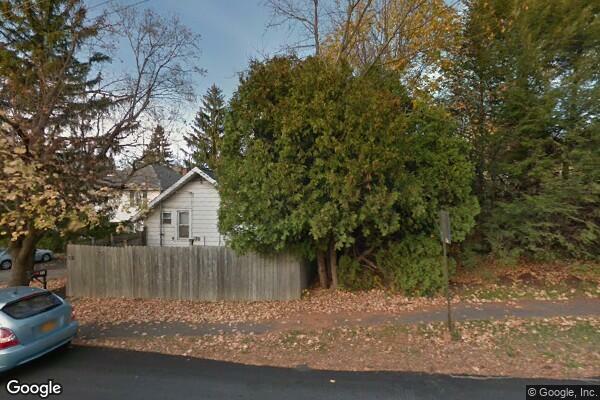 Located in New Paltz, NY, This great student rental features 2 bedrooms and 1 bathroom.